Call us at (651) 645-8124 today. 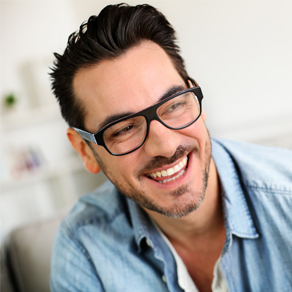 Quality eyecare and personal attention are our focus at Broecker Eye & Optical. We are a small business that prides itself on the individual care and attention we provide all of our patients. We provide services for the entire family in the St.Paul/ Minneapolis, Minnesota area. Our goal is to serve our patients by providing eyecare specially catered to the needs and wants of the patient while serving with a high degree of professionalism. We believe that healthy eyesight is vital to a high quality of life- both of which we are committed to. 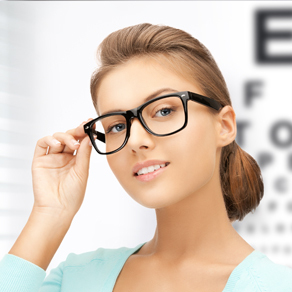 We offer a full range of options to meet your eyecare needs. From cataract tracking to glasses, contact lens fittings and routine eye tests, we can provide the treatment that is right for you. We stock a large selection of contact lenses and also invite you to visit our office and choose from the latest in fashionable eyewear. 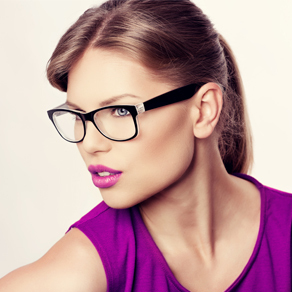 We carry both affordable and high-end frames such as Vera Wang, Seraphin, OGI and many more. The "Our Services" tab contains a list of the insurance carriers we accept. Dr. Stacey Broecker is extremely experienced, with 30 years of knowledge in her field. She has an Optometry degree from the State University of New York in New York City. She has owned her own practice in the St. Paul area for 18 years. Sara is an ABO certified optician with over 20 years experience. She is dedicated to eye health and vision and loves assisting in clinical testing. Kelly works with insurance billing and handles questions about bills that you may have.